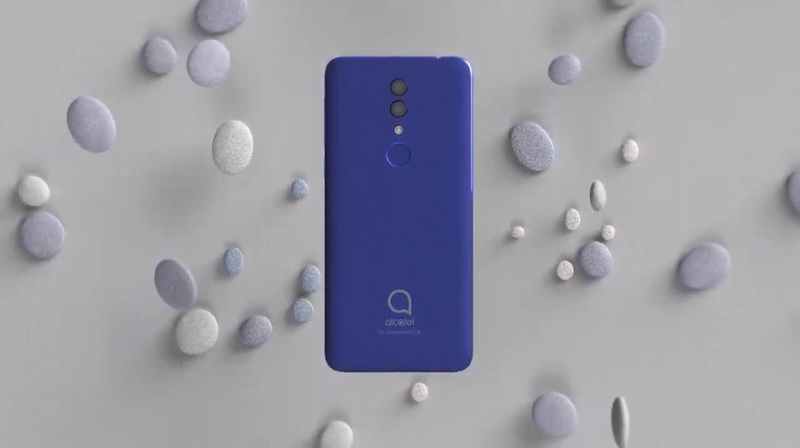 Alcatel is planning to release the new version of its 1X model that is completed inspired by nature because of its pebble-painted fingerprint sensor at the back of the phone. The new Alcatel 1X 2019 has a 5.5 inch HD+ Dragontrail 2.5D glass display with an aspect ratio of 18:9 and dimensions of 146.35 x 68.8 x 8.3mm. The 1X runs with Android 8.1 Oreo and quad-core MediaTek MT6739ww processors. The dual rear camera has 13MP with an aperture of f/2.0 + 2MP with an aperture of f/2.4, LED flash and autofocus feature while the front camera has a 5MP with LED flash and fixed focus feature. The dual camera will also provide up to 16MP+2MP. The battery capacity has 3,000 mAh. The storage has 2GB RAM and 16GB ROM that is supported with a MicroSD card up to 128GB. The sensors of the phone are face unlock, fingerprint sensor, proximity, accelerometer, and ambient light color. The Alcatel 1X is launching this month with a starting price of $119.79. The available colors are Pebble Black and Pebble Blue.